SKY-HI’s first concert at the Budokan was just released on DVD to successful sales on September 27th. 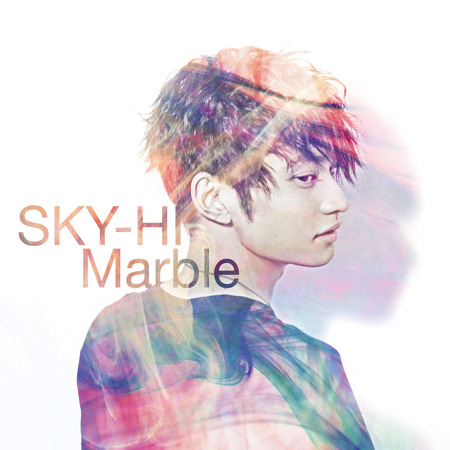 SKY-HI, the solo project of Mitsuhiro Hidaka from J-pop group AAA, will digitally release his album “Marble” October 6th. It will be released on iTunes at the discount price of ￥600 for a limited period. The cover image for the album has also been unveiled. The album will feature SKY-HI’s two newest songs “Marble” and “Bitter Dream” as well as 8 of his most played live songs for a total of 10 tracks. It will serve as the perfect preparation for his upcoming tour “SKY-HI Round A Ground 2017” where he will play 24 shows across 23 locations. The tour will include his first time performing in certain overseas countries including Taiwan, Hong Kong, Los Angeles, New York, Paris, and London. 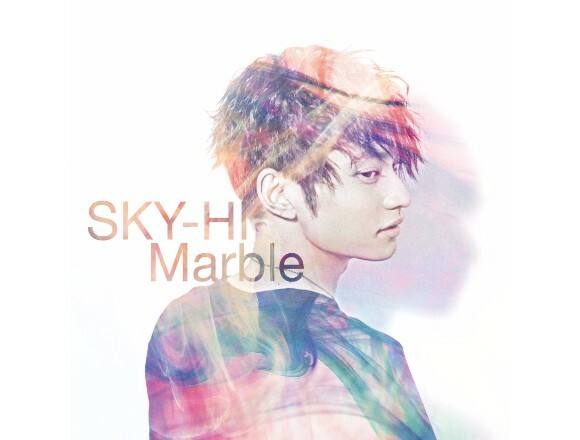 According to SKY-HI’s new song “Marble,” which will also be available for digital download separately, the track serves as a new chapter in his career and can even be called his new signature song. The album has yet to be released, but anticipation grows as we wait for “Marble” to hit iTunes.